All he wants is to be a hero, but he's the hero no one wants! This heartwarming story shows that dads can be superheroes--as long as they have their daughters by their side to do the real rescuing. When trouble is brewing, Wrong Man is there to make it worse. When someone needs help, Wrong Man does just the opposite of what's needed. And when situations go awry, Wrong Man helps them go awry-er. 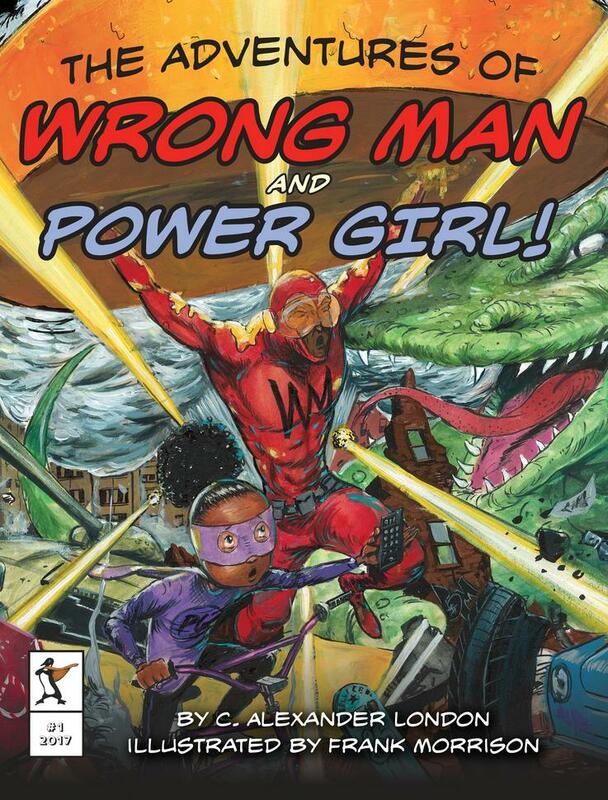 Luckily, Wrong Man's daughter is there to really save the day. In this comic-book inspired picture book, our hero accidentally melts stinky cheese all over the city, lets sharks loose, and turns one big meteor into many little ones! But all Wrong Man wants to do is help -- and try to help he does, until he finally gets it right. He may be laden with mishaps, but Wrong Man is also full of heart. And in this fun- and adventure-filled book, readers can celebrate love and imagination even as they laugh at the silliness of it all. Frank Morrison began his creative life as a dancer, and it wasn't until he went to Paris and visited the Louvre that he realized that painting was his true passion. His dance origins shine through in his art, where the vibrancy of his colors is equally matched by the sense of movement and grace he portrays. 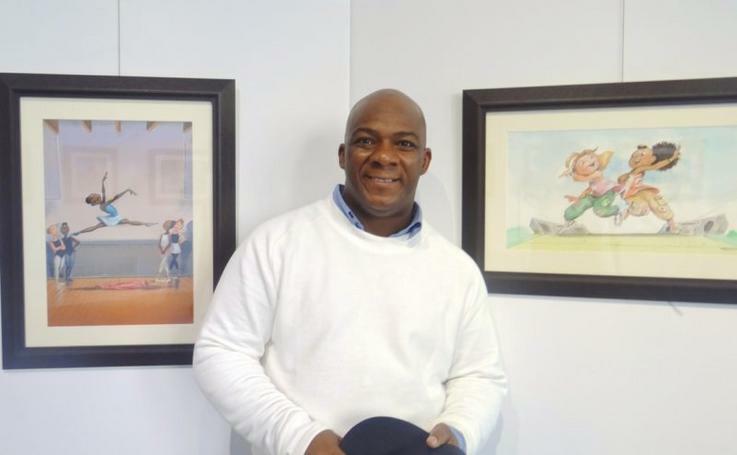 Frank has illustrated over 20 books, including the award-winning Jazzy Miz Mozetta and Little Melba and Her Big Trombone, for which he received a Coretta Scott King Illustrator Honor. A New Jersey native, Frank now lives in Hampton, Georgia.